Love Fish and Chips? Love Pete’s! Ah, fish and chips, you just can’t beat a fresh, golden-batter-dipped fish and chunky, steaming hot chips for a supper that’s tasty, satisfying and, full of natural goodness! But, of course, you need to find a great fish and chip shop… And now, you’ve found it! 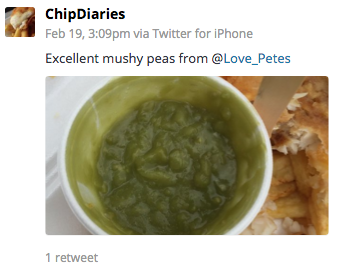 Here at Pete’s Fish and Chips, we’re passionate when it comes to providing you, our customers, with freshly cooked food that tastes delicious so, if you’re in Bedworth or Nuneaton any time soon, nip in and see us. Food doesn’t sit around here; you’ll enjoy a just-cooked taste every time, guaranteed. We’re proud to say we always use ethical, sustainable sources for our fish. We only use in-season potatoes, grown right here in the UK. You’ll always get service with a smile here at Pete’s! We’re always coming up with great offers, including our ongoing lunchtime deal. We have two fantastic locations, in Nuneaton and Bedworth. Fish and chips are great, but we offer even more variety; from sausages to burgers and kebabs to pies. We take an active interest in our surrounding community and local issues that matter. 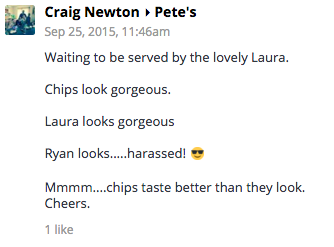 With over 35 years’ experience in the fish and chips industry, we know what we’re talking about! Feeling hungry now? 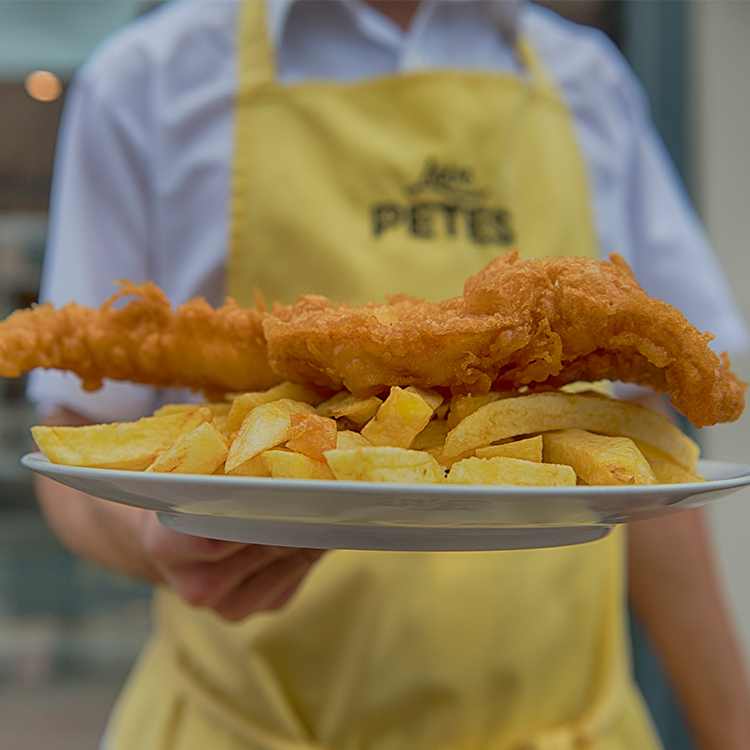 Grab your coat, put on your shoes and get down to Pete’s Fish and Chips today – we look forward to meeting you!